Brutal front half of the schedule is absolutely right, lol. Wow. If this is Game of Thrones, looks like those first five games could be the equivalent of the RED(skin) Wedding. Btw, that video is cool, but looks like that was done by the NFL, as most teams I've seen have a similar video. A growth on my head caused me to forget Rule 10. Wow. So glad that it's not serious. That guy had dealt with a ton of stuff over the years. Just like the team as a whole. If news had come out that he was gone for the season because of a serious issue, I think there would've been total implosion in the fan base and even within the building itself. Glad that wasn't the case. Had me until I saw Reed and Thompson for some reason. Then I remembered. Exactly. And before all this, he tried to dictate an entirely new scheme that went against Shanahan's wishes. And more: So yeah, he eventually "let" the coaches bench Griffin ... but only AFTER helping to force on them an offense they knew wouldn't be successful with this particular player without a LOT of work AND empowering said player to demand that style of offense AND .... (wait for it) ... finally seeing the utter failure of that offense on the field. But yeah, he "let" them bench him, lol. Supportive of the coaching staff all the way. Great communication throughout the entire process. The way it should be done by a professional organization, lol. I'm neither of those things, and I've never seen a more incompetent, morally bankrupt, mentally challenged turd associated with this organization as I've seen with Allen. It goes well beyond simply being "a bad GM." That should be utterly obvious to anyone paying any attention at all. He's an embarrassment on every level. Yes, of course, Snyder is the main problem. Sauron was the "main problem" in Lord of the Rings, but Worm Tongue was still a piece of **** who needed a monster beatdown. Ya follow me? Labeling passionate fans who want him gone as "jagoffs" is exactly the mentality that warrants the animated .gif you posted. Crap, thought this thread was going to announce the sequel I've been waiting for for decades. Guess not. Just another illustration of his rare southern dialect. Please do not mock him for these things he's unable to control. After watching his bizarre interview with Dan Patrick, I definitely have questions about him. Doesn't seem like his heart is really in football and doesn't strike me as a natural leader. But who knows? If I'm right, Bruce will likely trade the house for him. In that card pictured above from Bruce, the guy he was responding to is named "Kevin" and he wrote something that looks like "Kesis", lol. Must be that same rare southern dialect that caused that other infamous mispronunciation. Guess it affects writing ability, too. I'm sure he wasn't drunk when he wrote that. Positive. It's time for a new thread: "HIS NAME IS KEVIN!" I thought the reporters were a bunch of pansies yesterday, up until near the end when one brave soul asked about the "FireBruce" campaign. Sure, he's always going to give a non-answer, but call him on it and press him harder. These guys love to talk so tough when they're on radio shows, then when they actually get a chance to talk to the guy, they clam up (for the most part). I know Jason Reid isn't a popular guy, but I absolutely loved how he hammered Allen in 2014. Apparently that's one of the reasons Allen stopped doing pressers, as he was so embarrassed and humiliated to have been held to the fire like that and called on his non-stop BS. If he stops doing them again because someone grills him, who cares? These guys have the chance that tons of fans wish they had. They don't have to make it some kind of pile-on insult fest, of course, but there's a way to ask him those questions in a professional way. I mean, the one reporter asks him how he should be judged on his tenure here based on his record, and he responds, "We're 7-9," never once taking responsibility for the overall horrendous record of his ten years here. And those reporters just accepted that and didn't follow up once? S-A-W-F-T. I loved when a reporter asked him, "You said everyone in a football organization should be judged by the win-loss record. What do you say to fans and supporters who wonder how that applies to you?" And he responds, "Well, we're 7-9." LOL. Clearly the question was about his overall abysmal record since he's been here. What a pathetic dodge. Disappointed no one followed up on that. The "report" in question comes from LaConfora. https://www.cbssports.com/nfl/news/dan-snyders-pursuit-of-todd-bowles-gregg-williams-may-not-bode-well-for-jay-gruden-in-2020/ Was listening to Sheehan talk about this LaConfora report on his podcast today. Snyder practically laid the world at Bowles' feet, supposedly, and Bowles choose door number 2. Williams didn't even come to the Park at all for an interview. 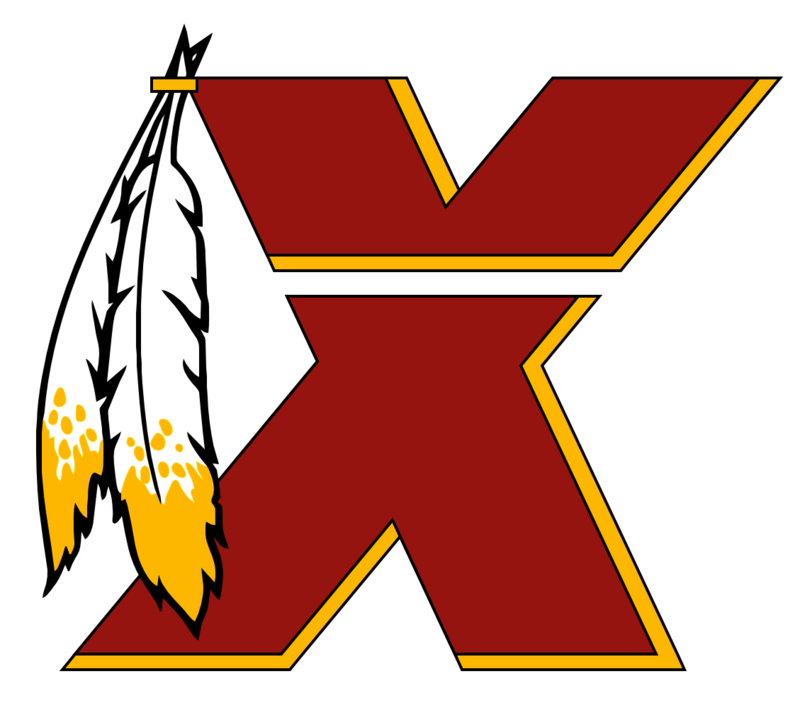 Love this line: What a time to be a Redskins fan! Wow. Well, he's undefeated against Dallas. I'll remember him fondly for that. What a terrible injury. I blame Bill Callahan.